This update will affect SINS 520-16 through 520-20. The General Services Administration’s (GSA) Federal Acquisition Service (FAS) is planning to release Refresh 28 of the 00CORP Professional Services Schedule (PSS) in Mid-November 2017. This update will implement a variety of changes to the scope of Special Item Numbers (SINs) 520-16, 520-17, and 520-20. It will also delete SINs 520-18 and 520-19 in order to redefine Data Breach Response and Identity Protection Services under PSS. These changes help to embrace the transition seen in data breach response and help create a proactive solution for identity protection. Major changes implemented by the U.S. Small Business Administration (SBA) will be affecting several organizations in the small-business arena. On February 26, 2016, the SBA’s revised standards for business size determinations took effect, due to final rulings by the SBA as part of the agency’s comprehensive North American Industry Classification System (NAICS) review. 209 different industries could feel the effect of this change. Is Past Project Experience Getting Your Offer Rejected? Due to recent contract migrations, there has been a noticeable increase in rejected new offers – in particular for the Professional Services Schedule (PSS). In an attempt to keep up with an overwhelming workload, GSA contracting officers have developed a more standardized Schedule acquisition process. In turn, vendors without “perfect” Schedule PSS proposals are being rejected and are made to fall back in line for yet another 12 months before their evaluation process begins. 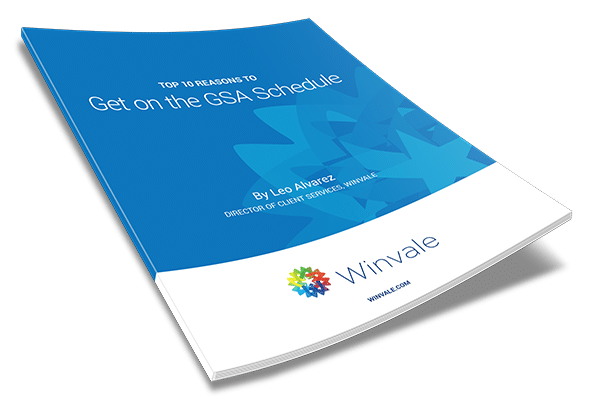 The time has finally come for the release of GSA’s Professional Services Schedule (PSS). We have been following the news closely on this new consolidated contract combining eight current GSA Solicitations into one. The GSA Multiple Awards Schedule Program’s Professional Services Schedule (PSS) Migration, has been somewhat of a distant mirage over the last year. Since January, multiple stories and webinars have been released discussing the upcoming collapse of eight GSA schedule contracts into one. While some components of the PSS Migration have moved forward, in large part the migration has only resulted in pushing back deadlines. It appears however, that the GSA is finally ready to move forward.